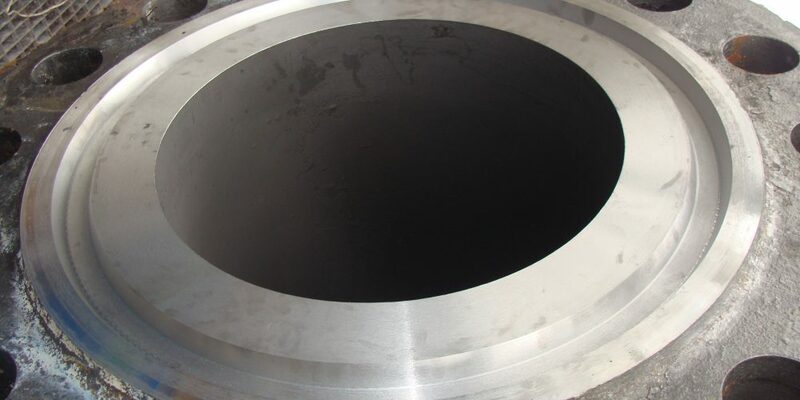 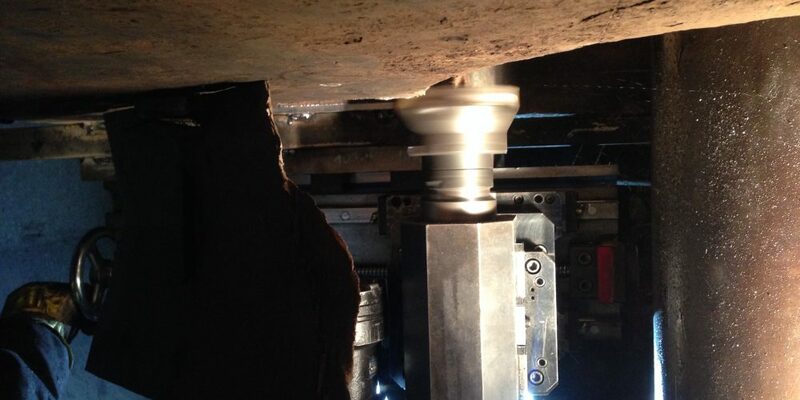 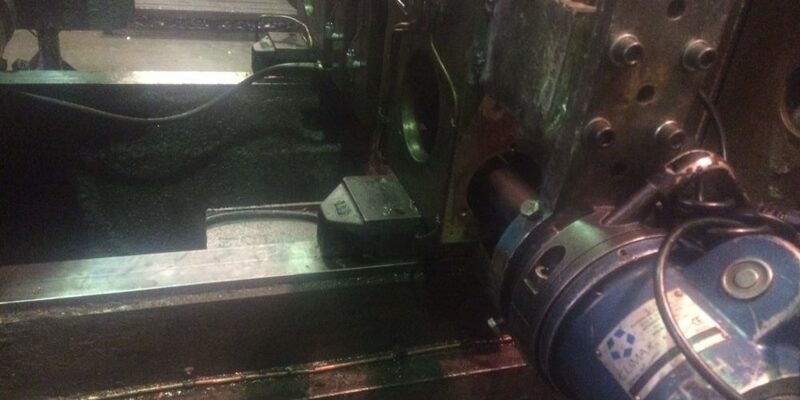 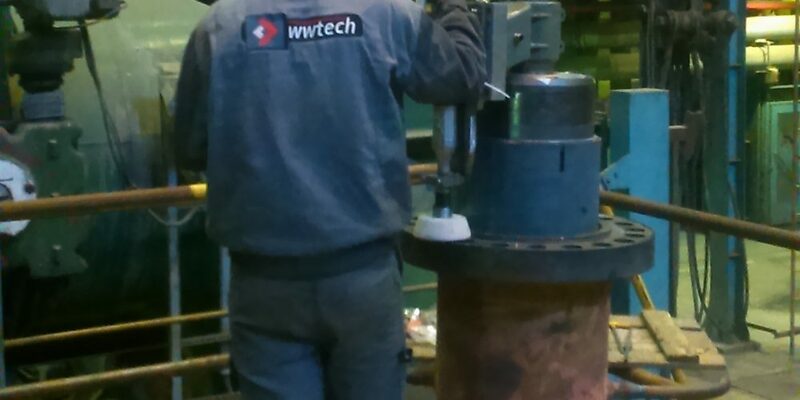 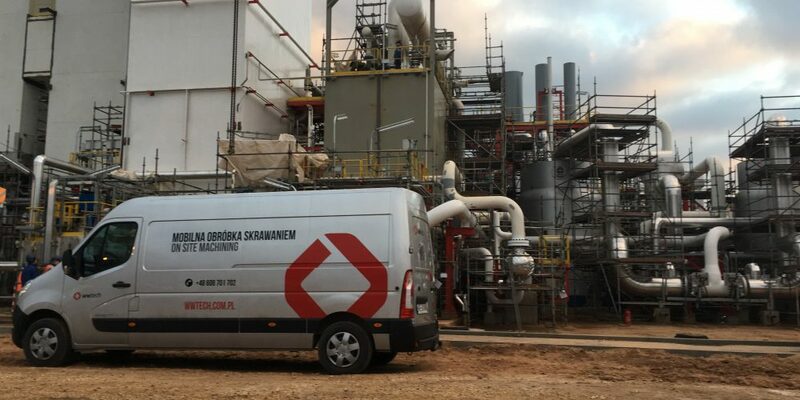 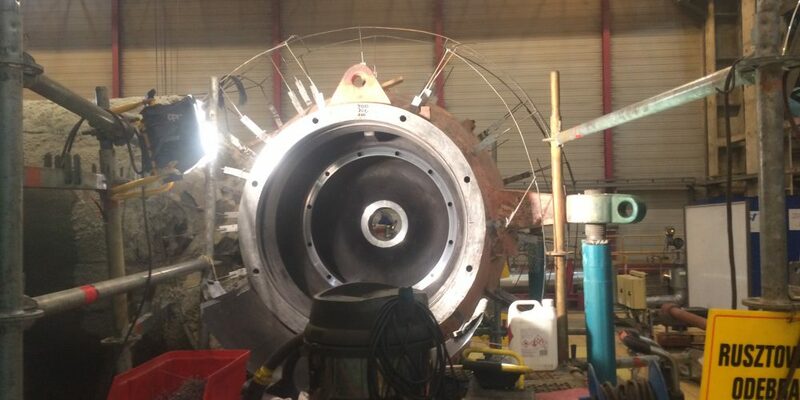 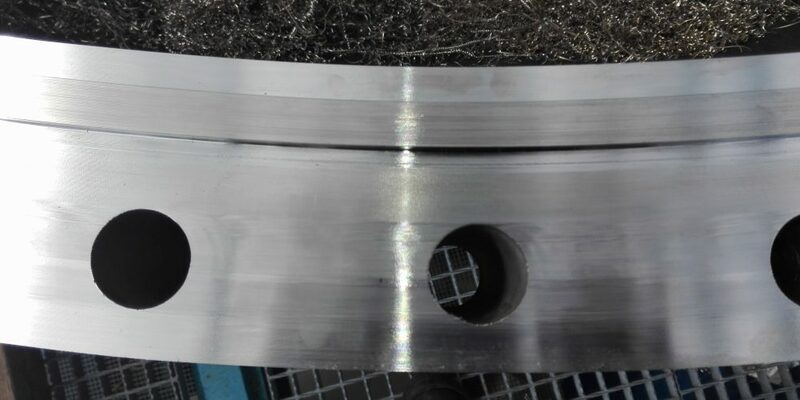 The on site machining solutions by WWTECH were the solution which restore the tightness of metal – metal connection in the power plant owned by one of the biggest Energy supplier over the world. 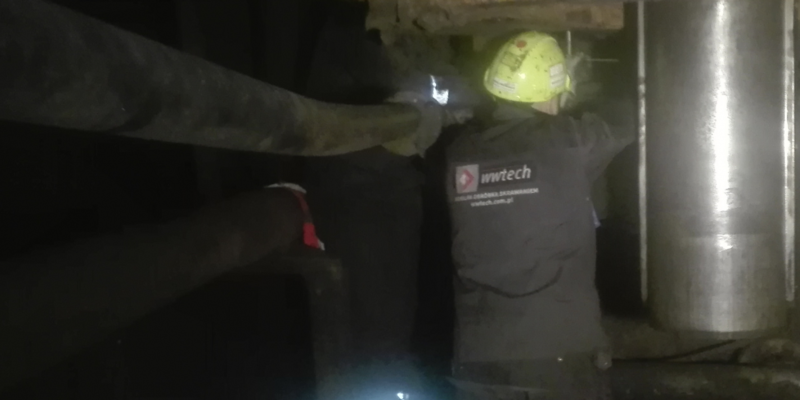 WWTECH team again was a contractor of works, where the time of reaction and quality of the execution were the key parameters of the Contractor choice. 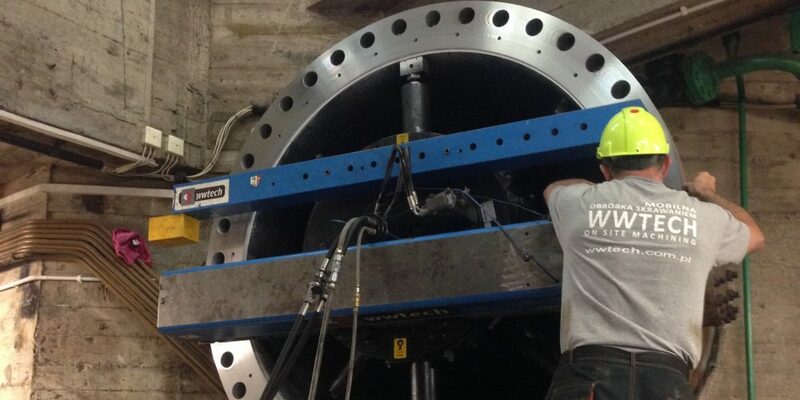 WWTECH has completed the machining works on a huge OFF-SHORE construction. 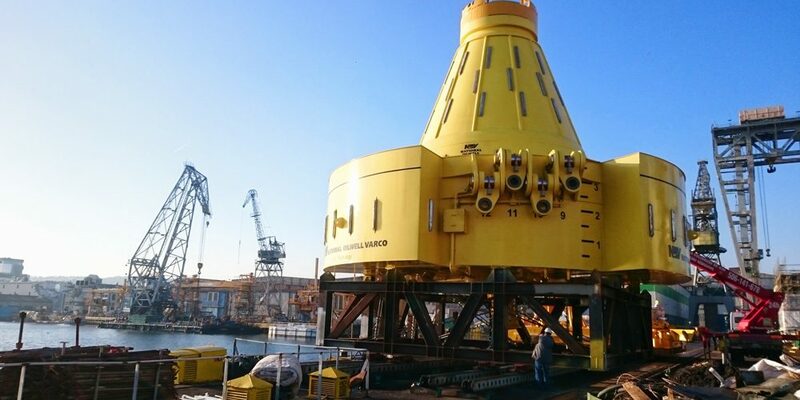 Buoy and turret are designed for the mining field Martin Linge.